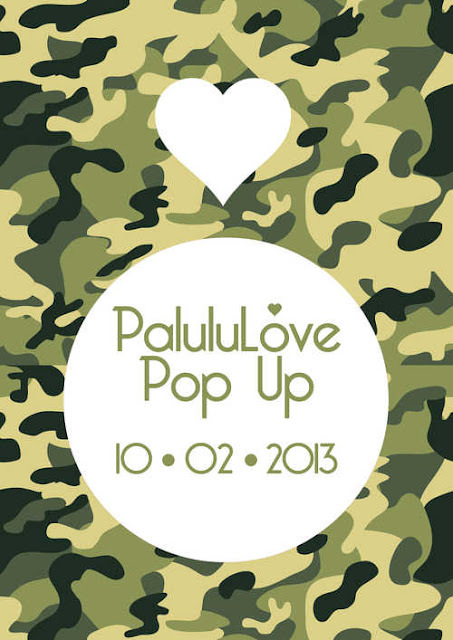 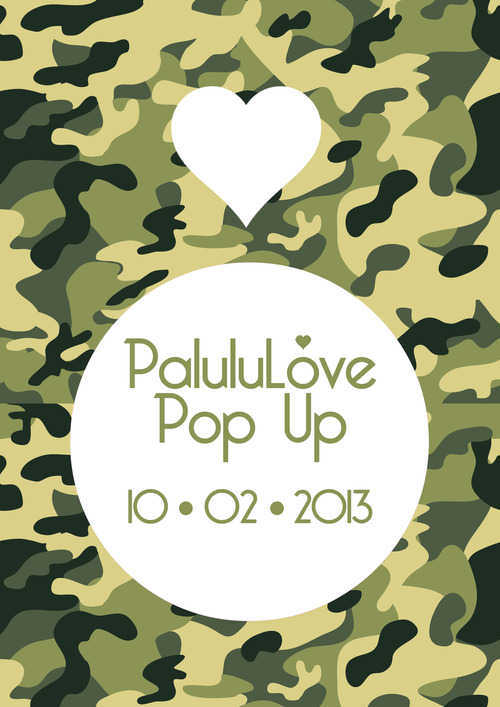 PALULULOVE popup is a fashion and lifestyle event started by Palesa Mashiyane in 2012. 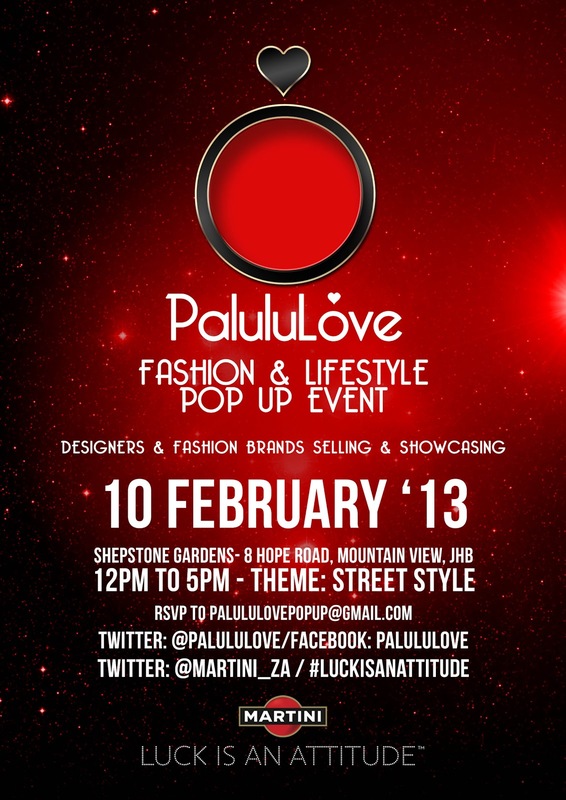 Like most pop up stores designers have set up stalls in an outdoor venue, showcasing their apparel for sale. 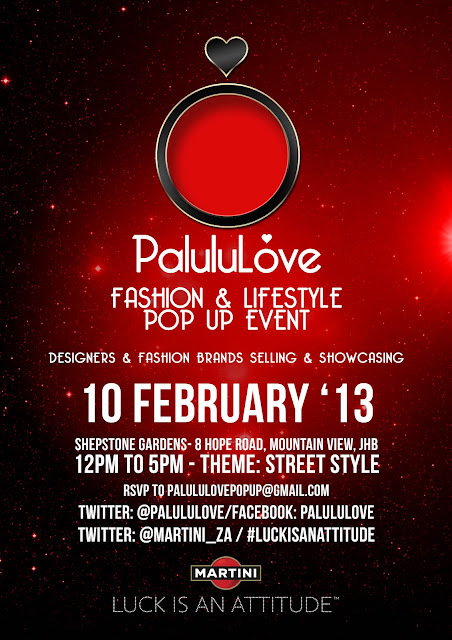 Visitors/ buyers are welcomed with cocktails, you can take photos in a style box photo booth, relax, network, engage with designers while watching live fashion show and shop in style.